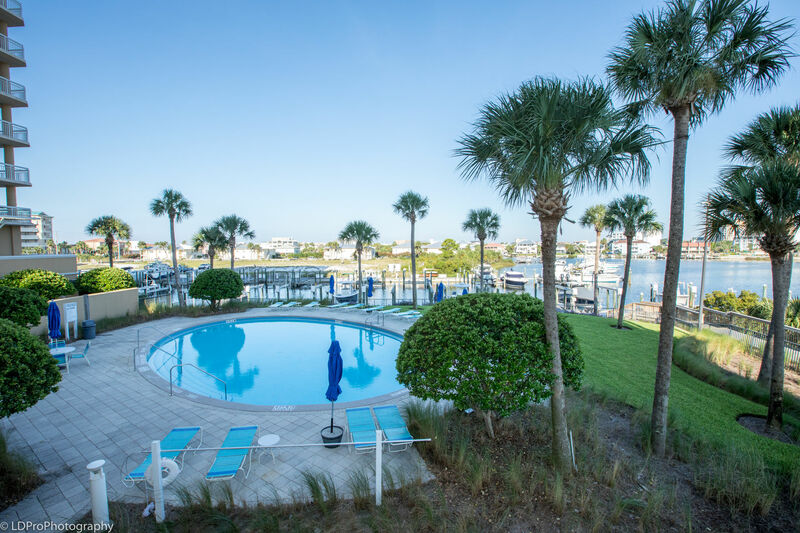 Harbor Landing 101A - Holiday Isle Properties, Inc. 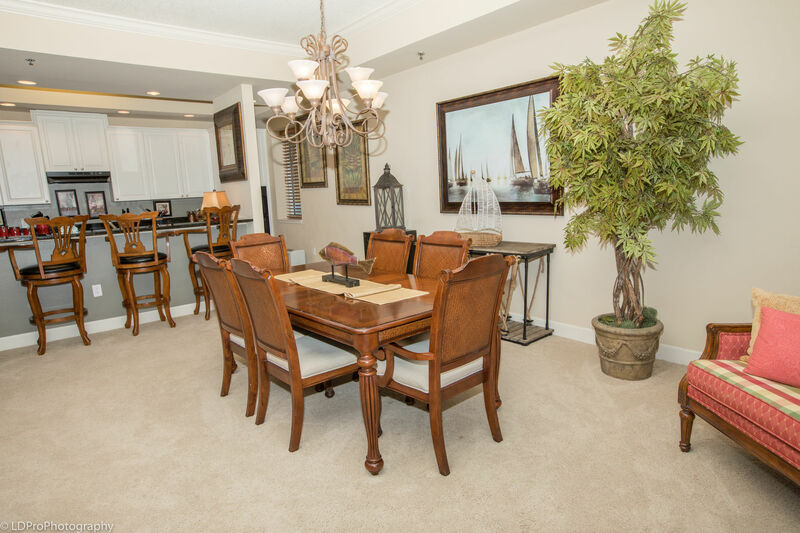 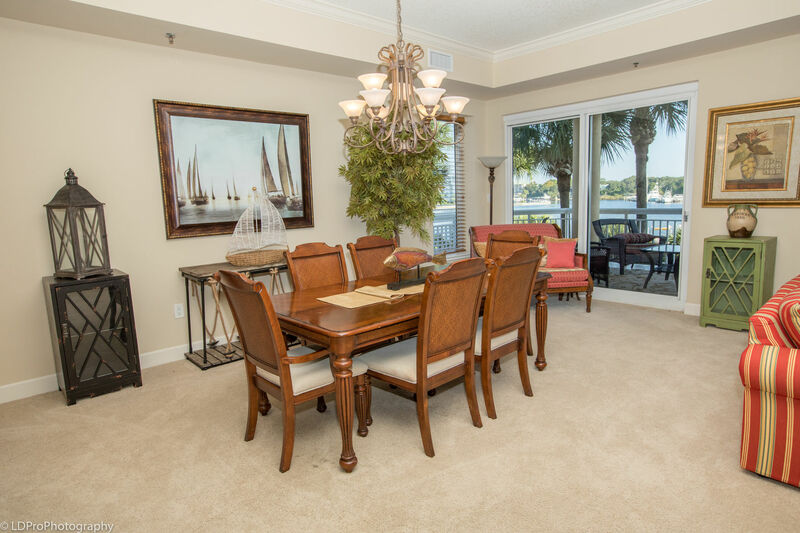 Step into pure luxury at Harbor Landing. 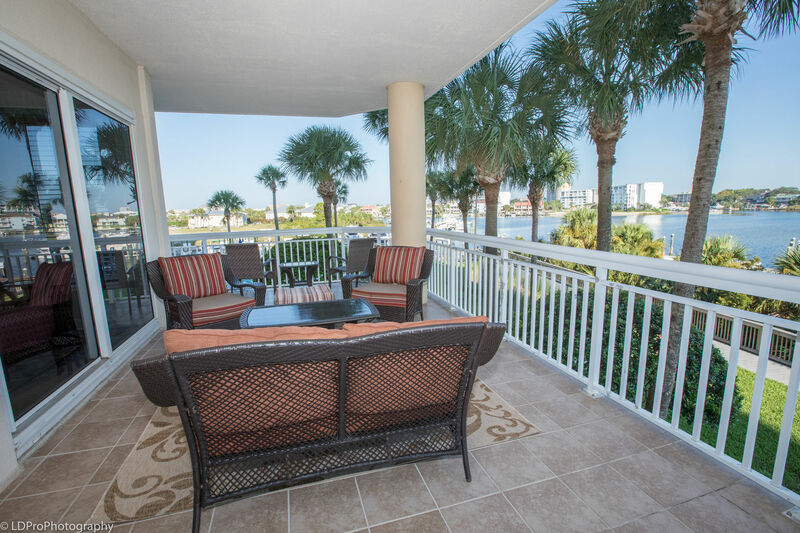 Harbor Landing is a smoke-free complex, no smoking/vaping allowed in the units or anywhere on-site. 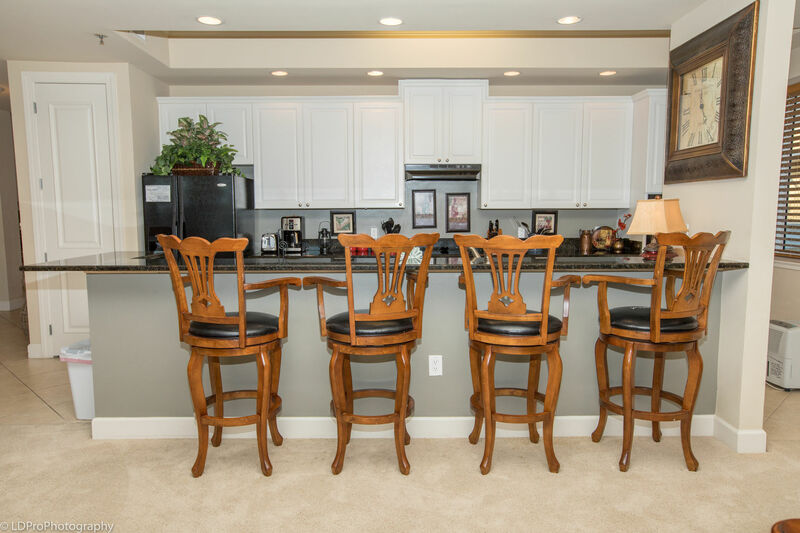 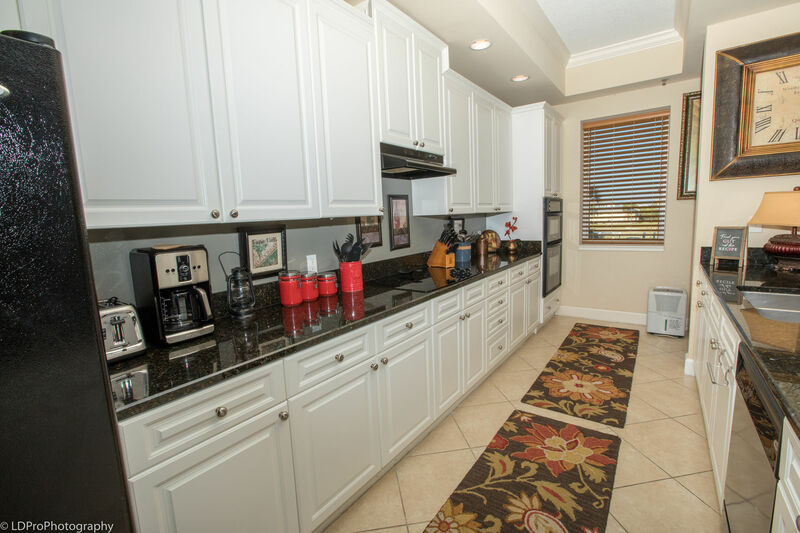 This gorgeous 3 Bedroom/3.5 bath condo will only sleep 6. 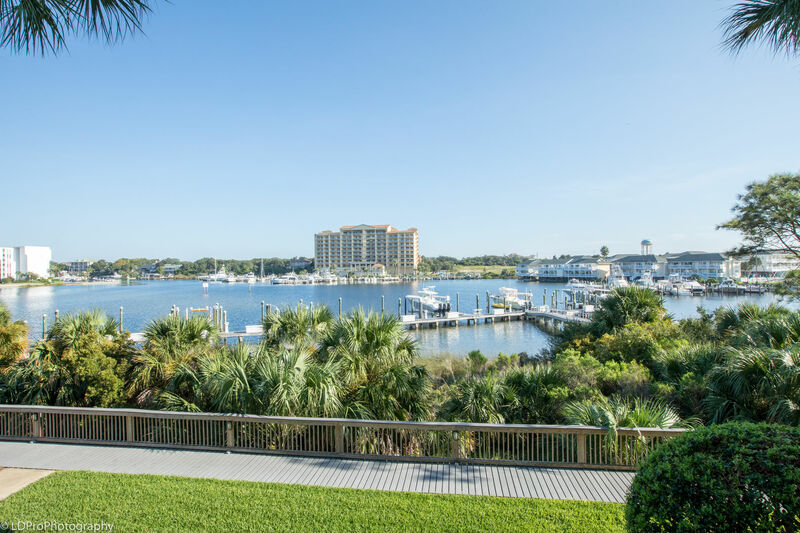 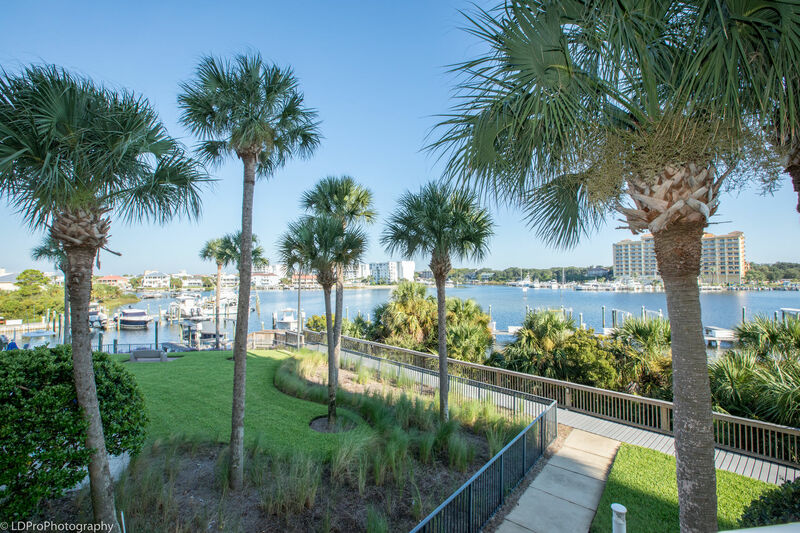 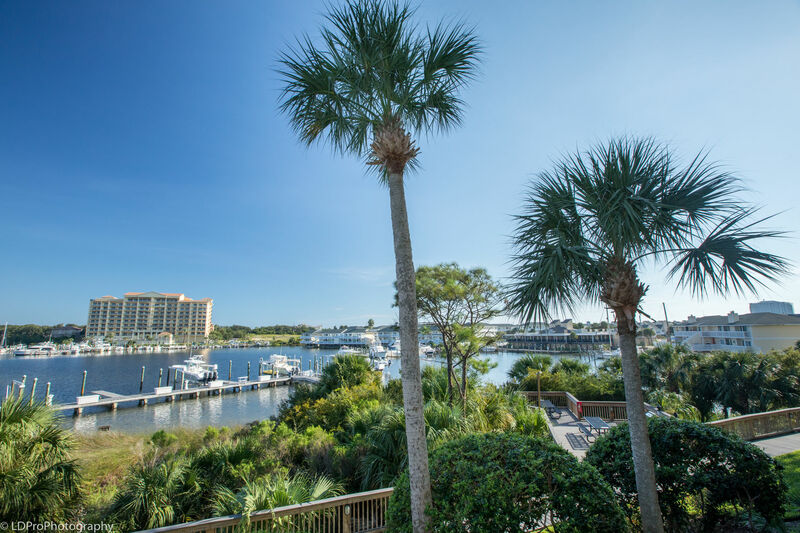 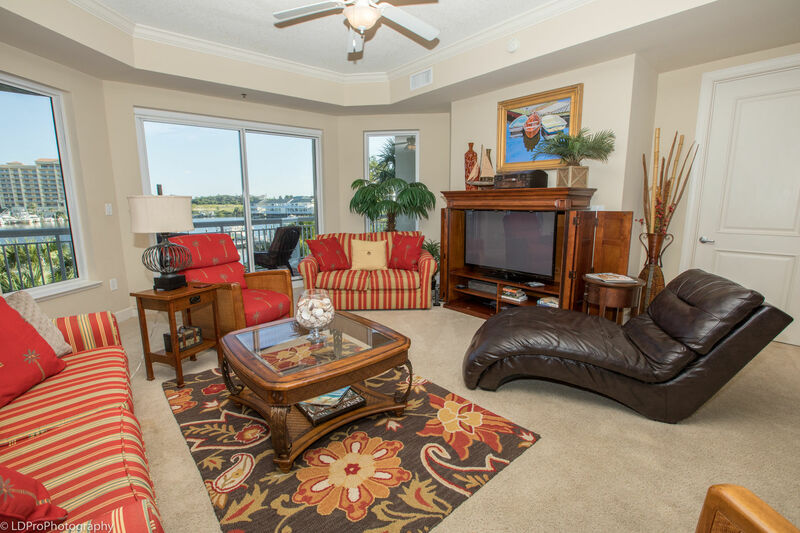 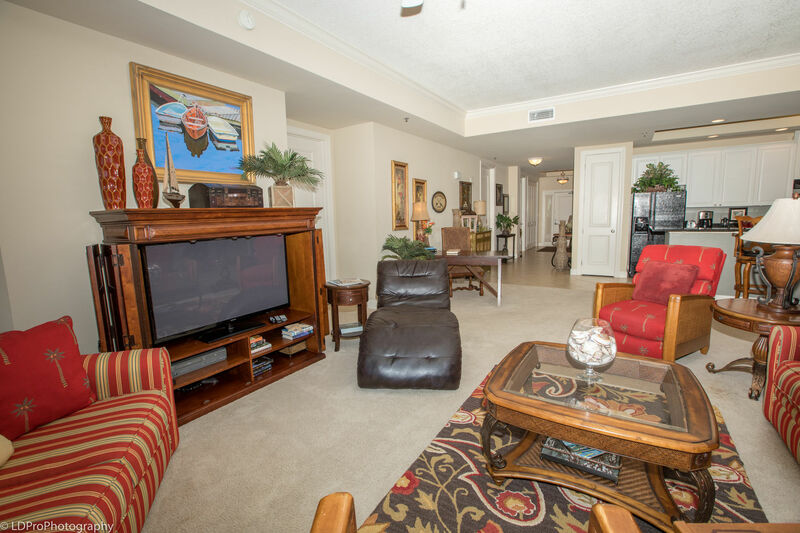 This richly decorated 1st floor unit is located above the parking garage which allows for perfect view of the Destin Harbor on the oversized balcony. 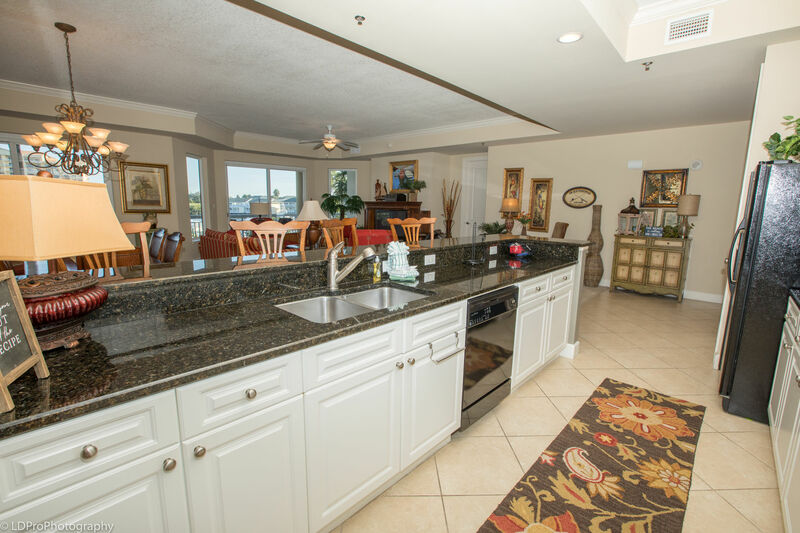 This condo is furnished with all the cookware you'll need to whip up a quick meal before enjoy a swim in the complex pool. 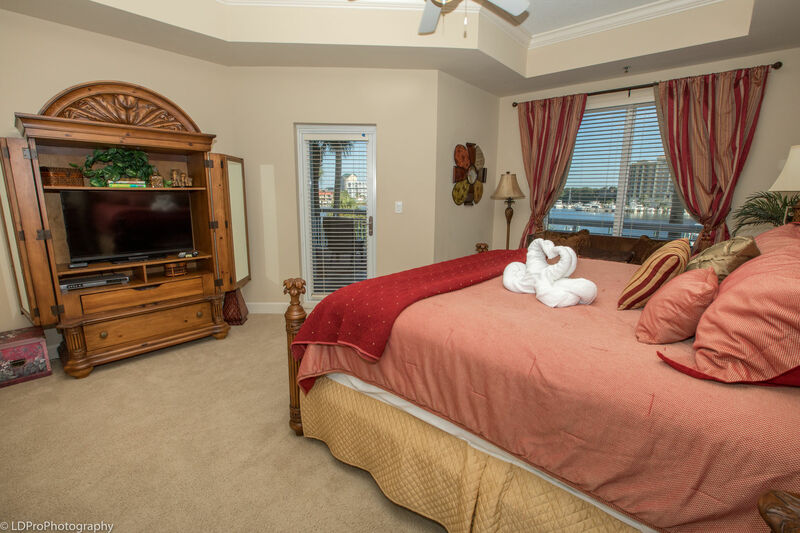 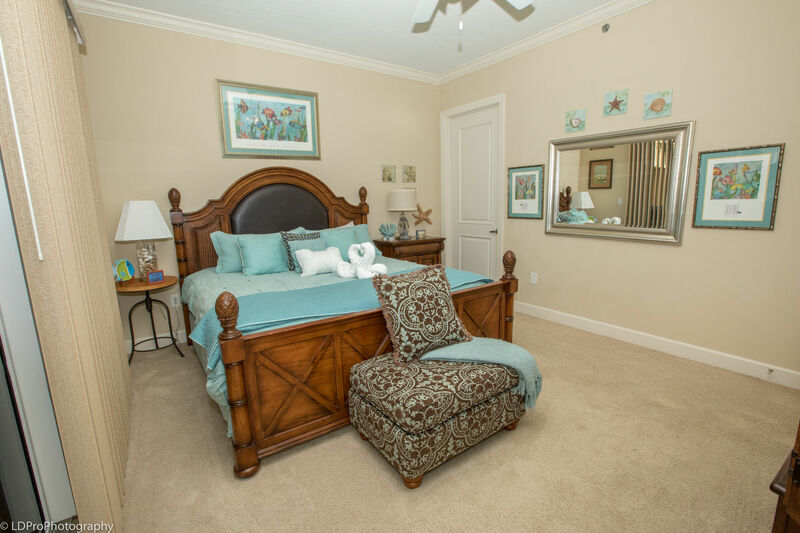 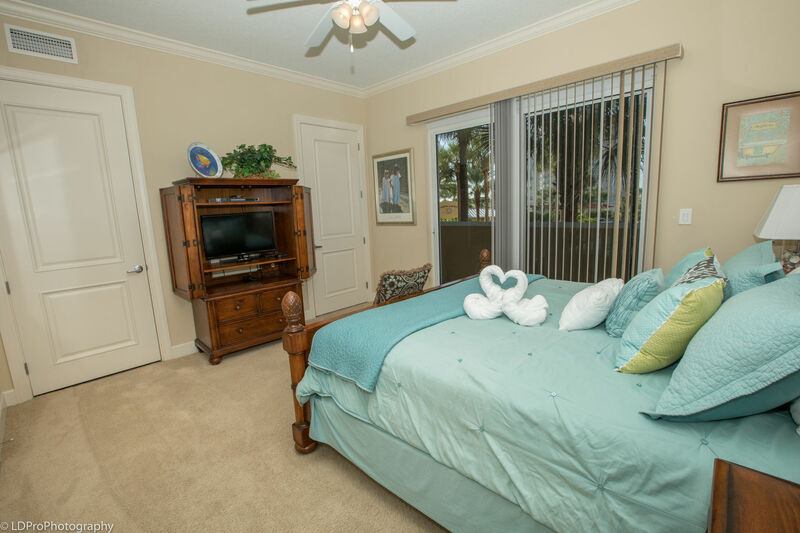 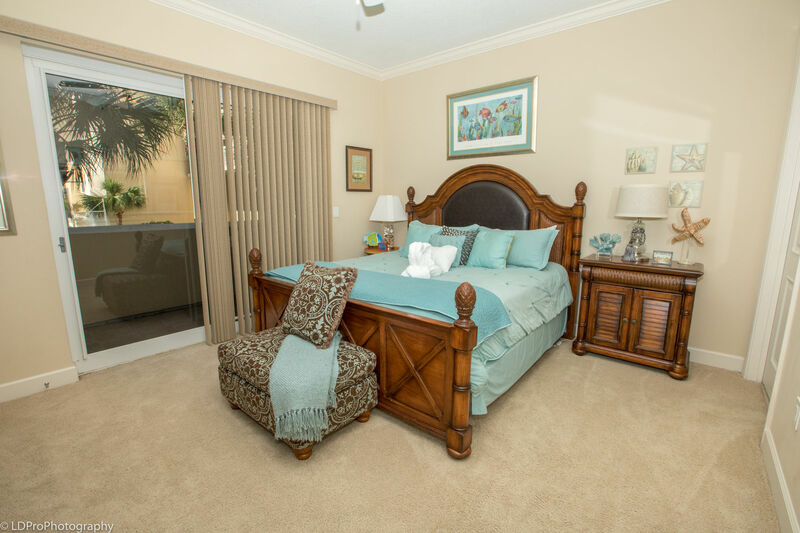 The Master Bedroom has a King Size bed, harbor views and private access to the balcony. 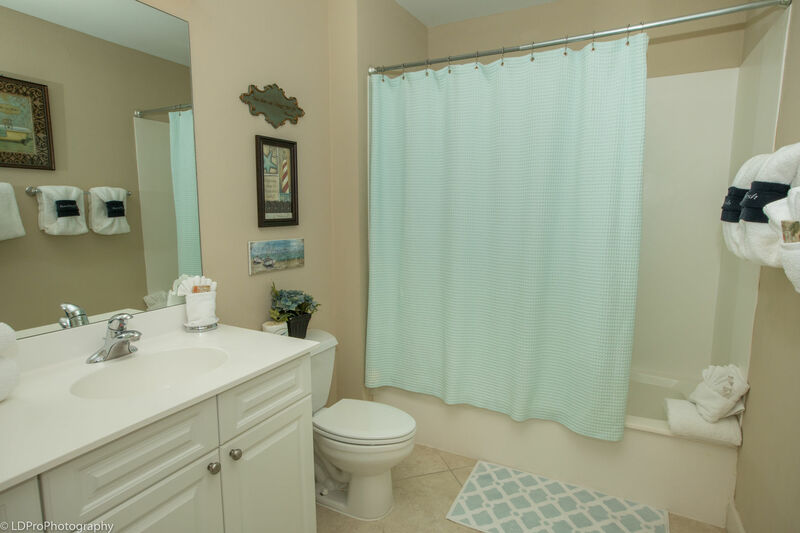 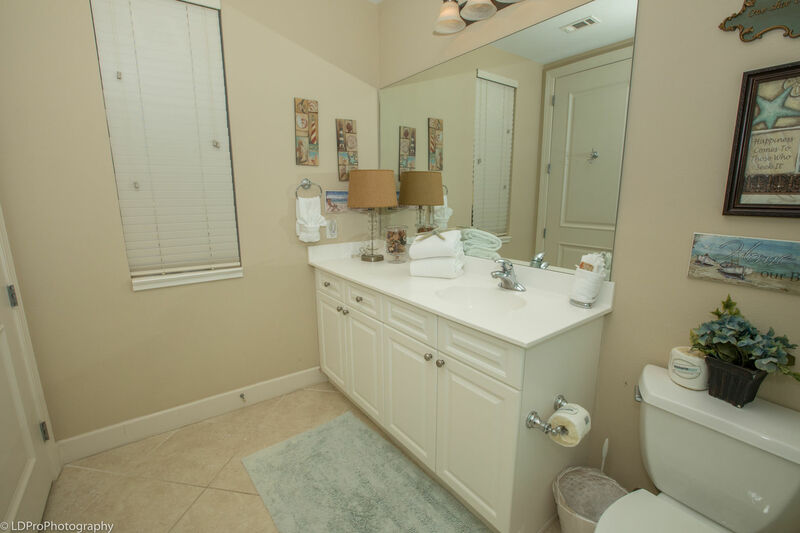 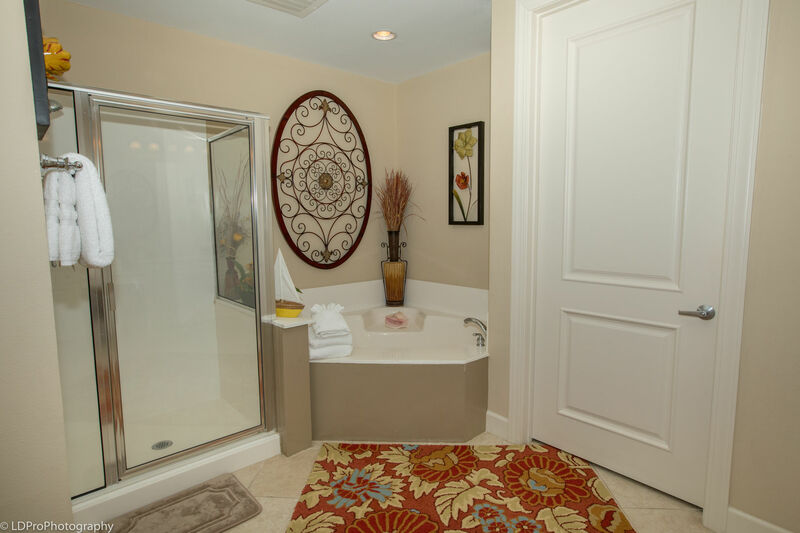 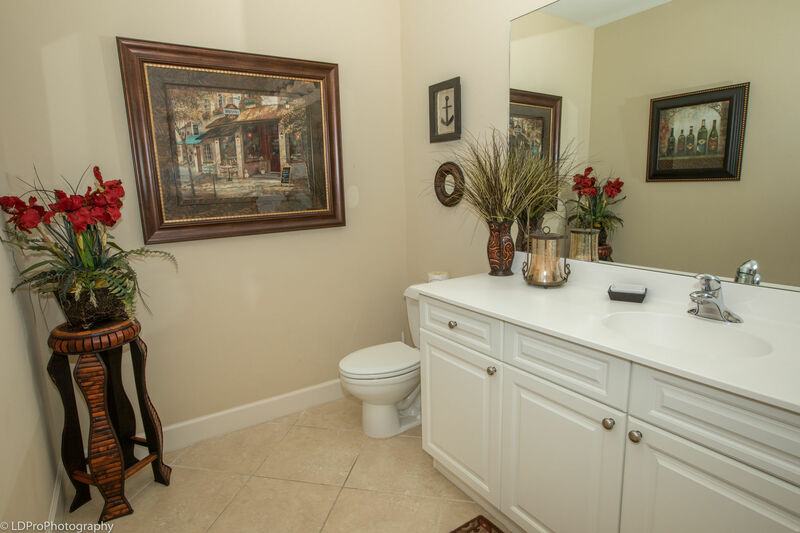 The adjoining spacious Master Bathroom has a shower and separate bathtub. 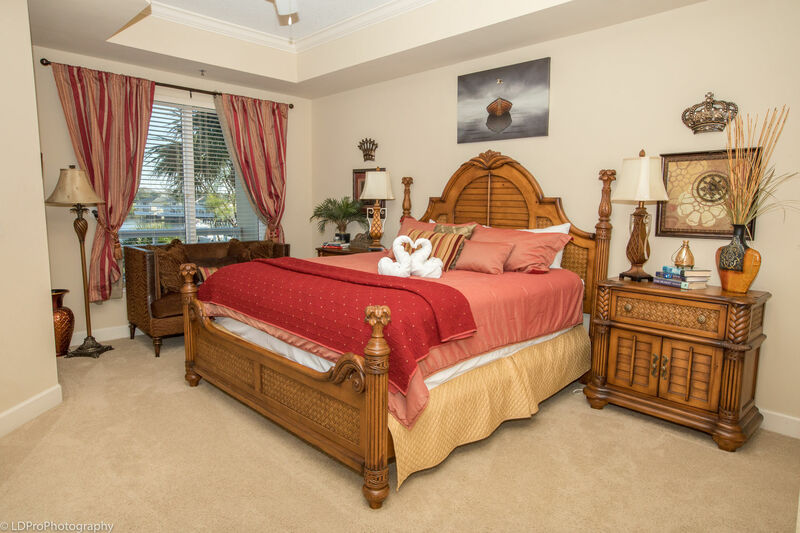 The first guest bedroom has a King Size bed and private balcony access to the front of the complex. 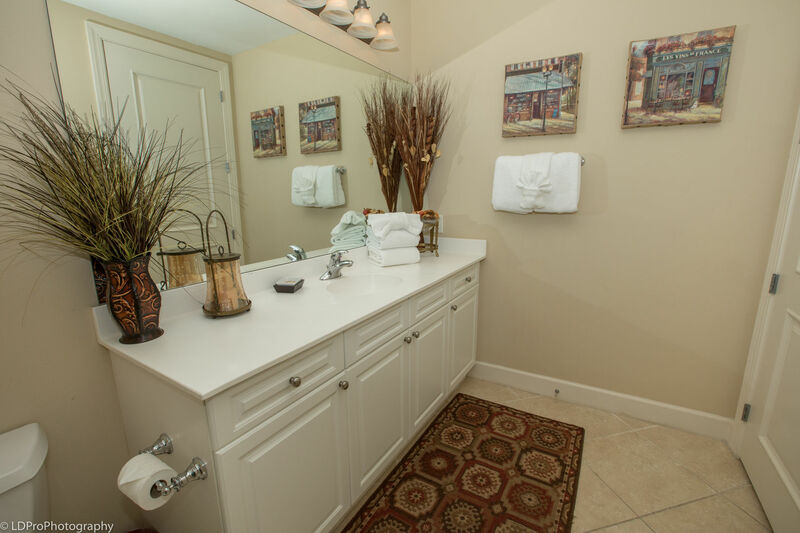 The first guest bathroom is connected to the guest bedroom so you have privacy. 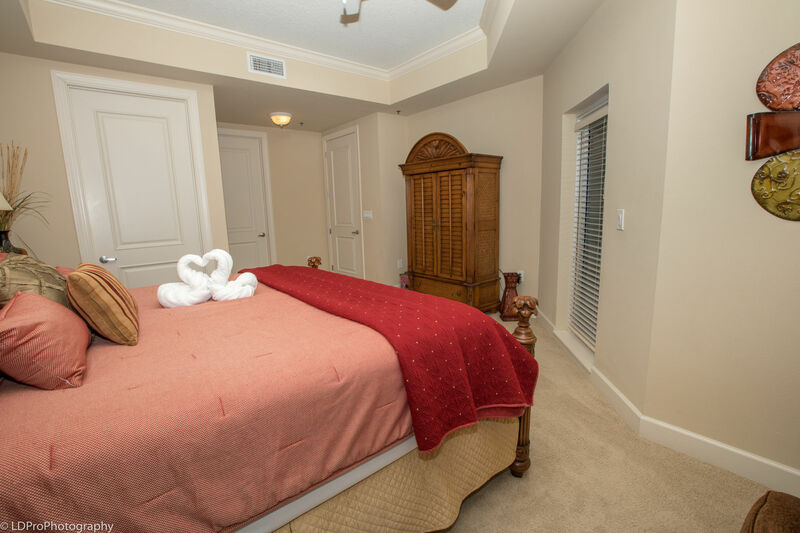 The second guest room has twin Bunk Beds & a Full Size bed. 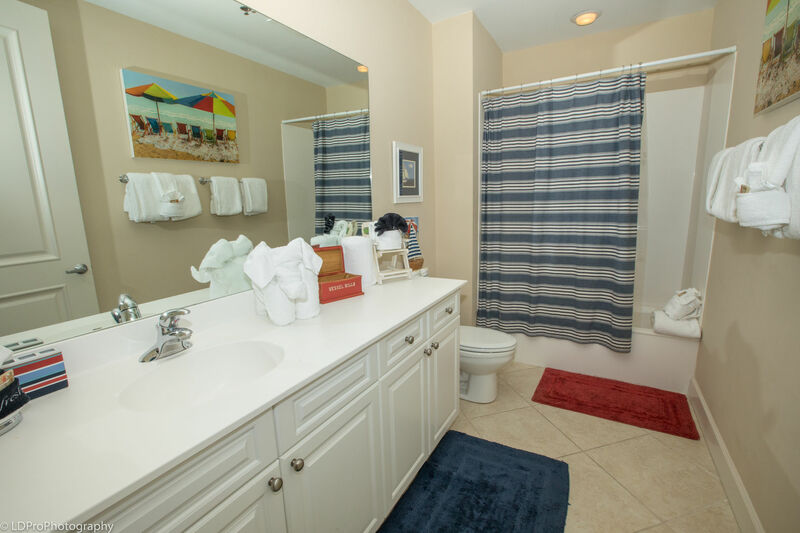 The second guest bathroom has a combination tub and shower. 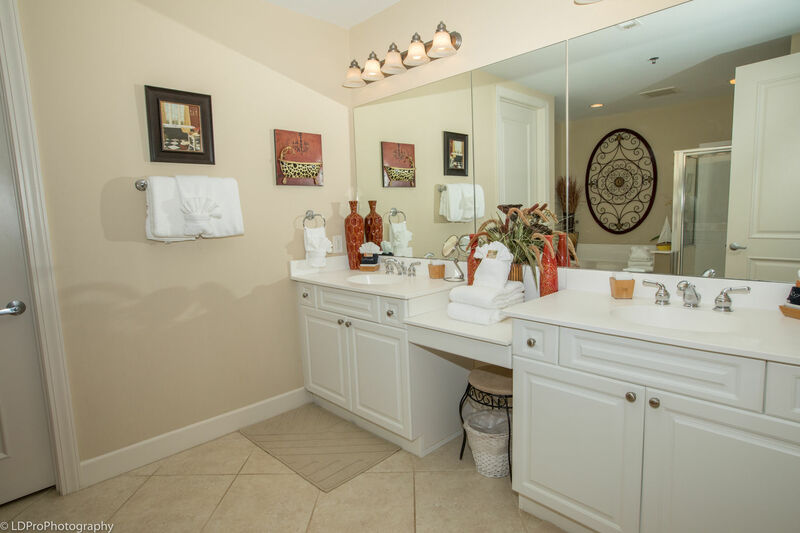 There is a half bathroom located in the condo that can be access via the hallway. 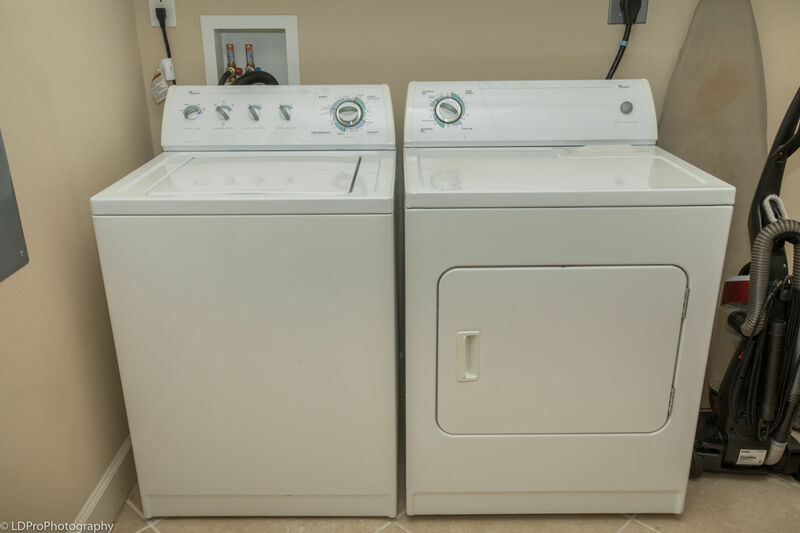 Other features of this condo are free WiFi and a large laundry room. 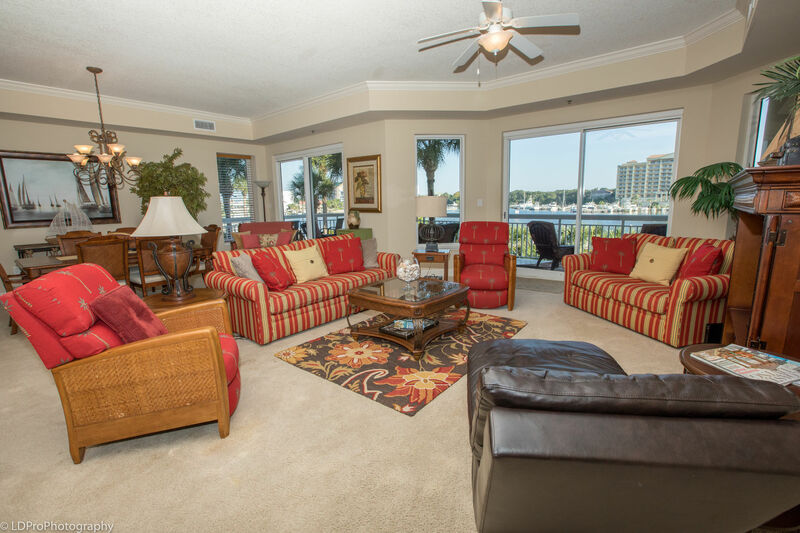 Harbor Landing has an onsite exercise room and complex grills. 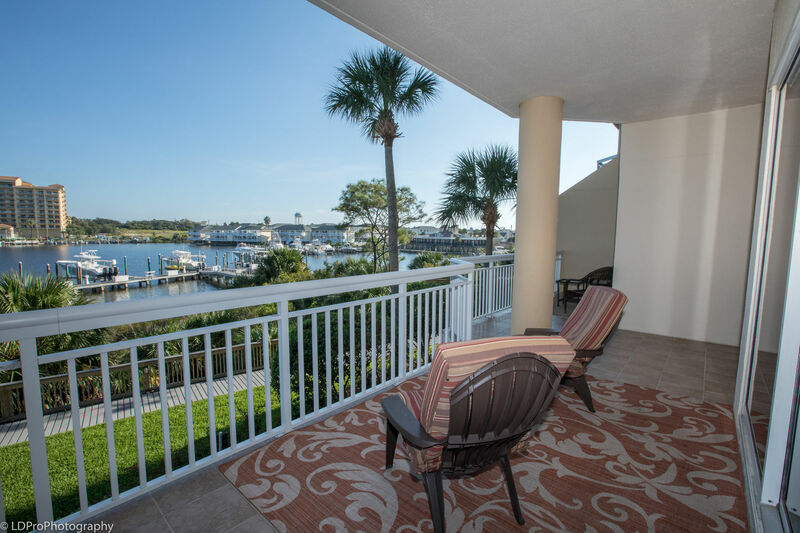 Boat slips are not available with this condo and only one parking spot is available near the building. 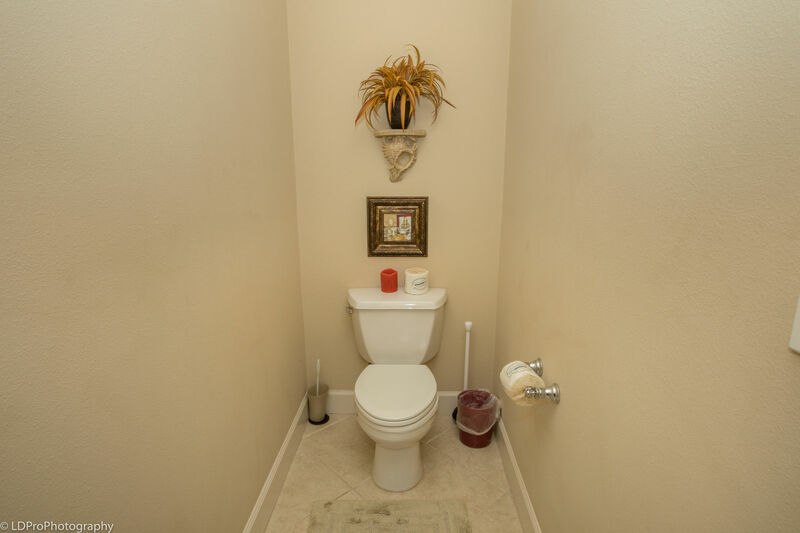 The second car must be parked next door in the overflow lot. 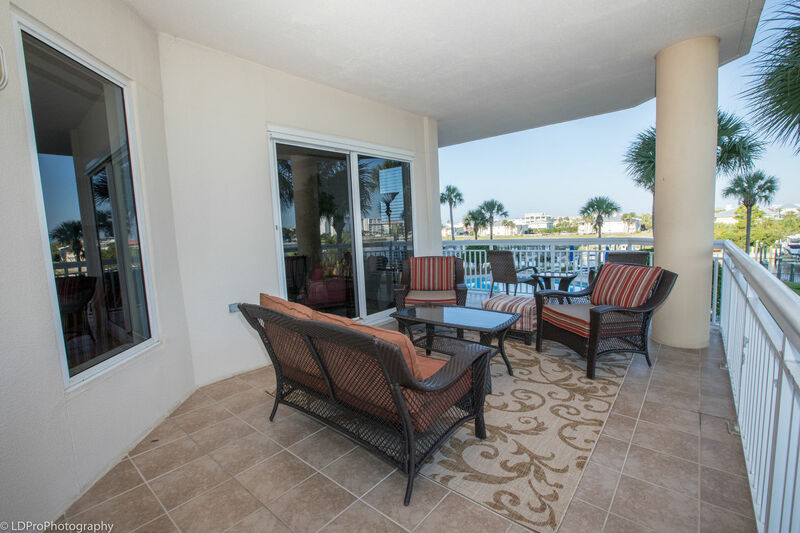 The public beach access is about a 7 minute walk away. 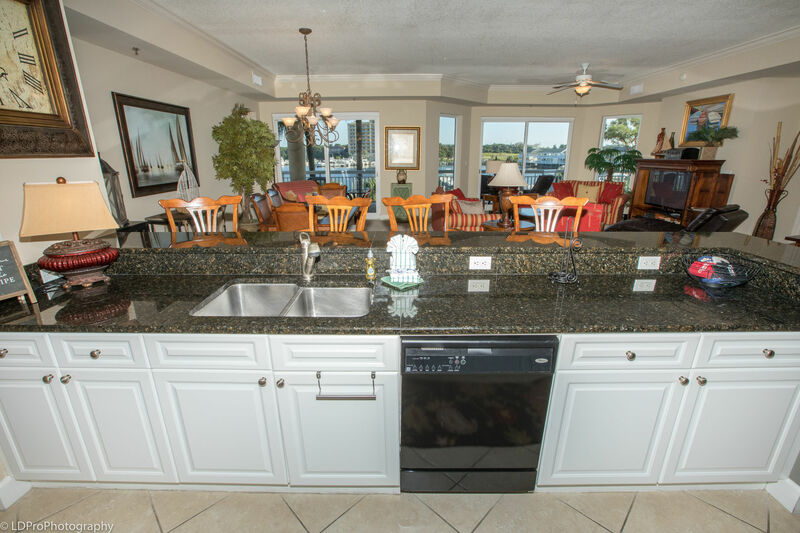 Community gas Grills located by the Harbor.